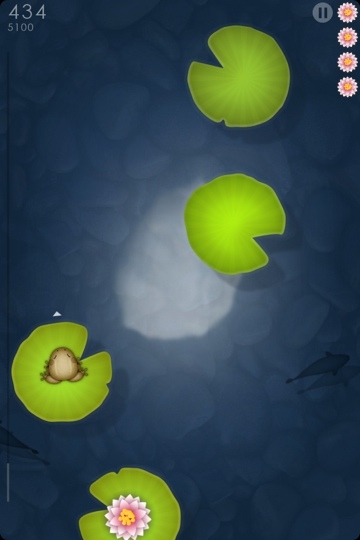 Fun fact: The pond in Pocket Frogs is closely resemblant of the in-game of Dizzypad! This could be a form of thanks to the designers of Dizzypad! 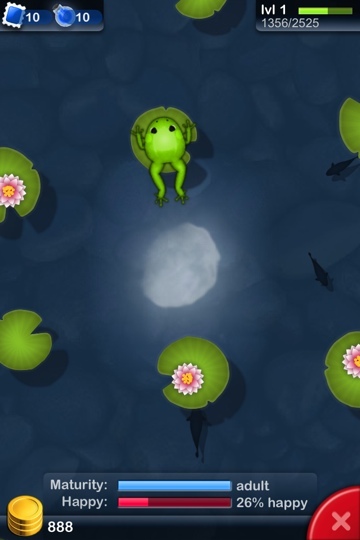 Because Pocket Frogs uses the exact same frog shape as Dizzypad, the pond in the game is closely resembling Dizzypad itself, let alone the “moon” and the swimming koi! Pocket frogs and Dizzypad are made by the same company and are both available for $0.00 from the app store.